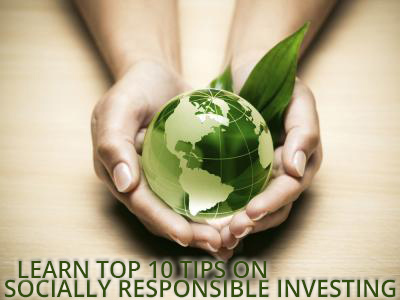 Like many people today you may have a strong desire to make a positive contribution with your investments: a contribution that will help stimulate a healthier and safer planet, whilst achieving a healthy monetary return. 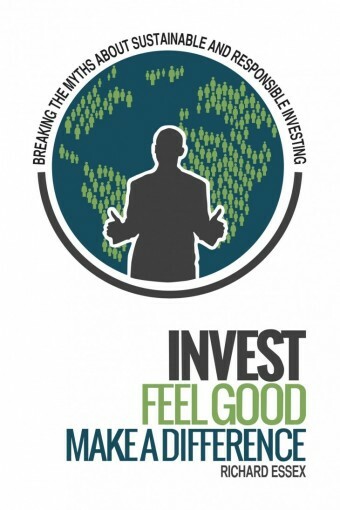 Invest, Feelgood, Make a Difference shows that it makes total sense to invest this way. 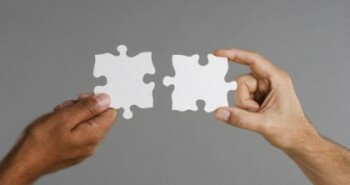 Richard provides a wealth of research to support this and breaks many of the myths that have been associated with socially responsible investing in the past. 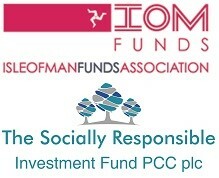 In October 2014, ethical investment champion Richard Essex spoke about the merits of Socially Responsible Investing at an event hosted by the Isle of Man Funds Association. The event, which took place in the Courthouse Club in Douglas, was sponsored by The Premier Group (Isle of Man) Limited. The event attracted like-minded individuals from organisations with an interest in the Isle of Man’s fund industry, fund products and associated services.